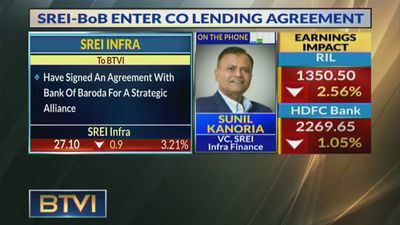 Sunil Kanoria, VC of SREI Infra Finance said that they have signed an agreement with Bank of Baroda for a strategic alliance and that they were providing solutions to customers in terms of financing their equipment. 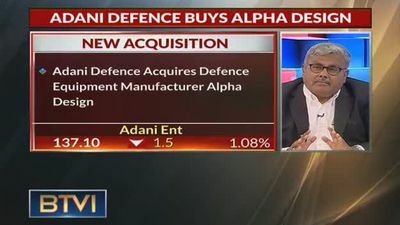 Adani Defence has acquired a manufacturer of defence equipment, Alpha Design. 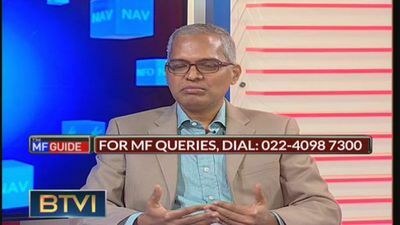 This joint venture is eyeing Rs 2100 Cr India Navy contract to upgrade anti-submarine warfare helicopter. 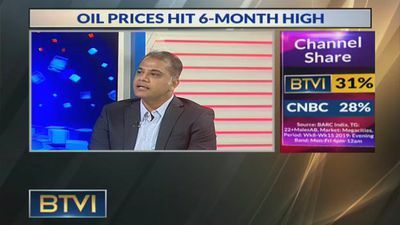 Here is Shantanu Guha Ray with the latest. 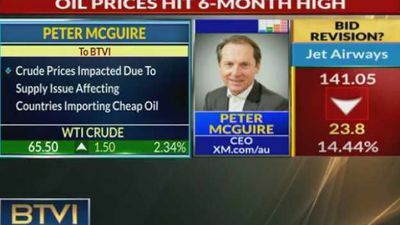 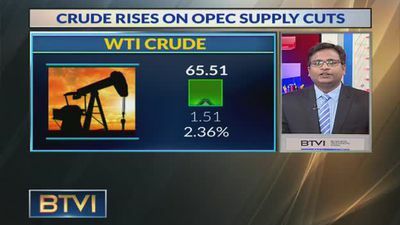 Dharmesh Bhatia of Emirates NBD gives his outlook for crude and the way ahead for the Indian markets. 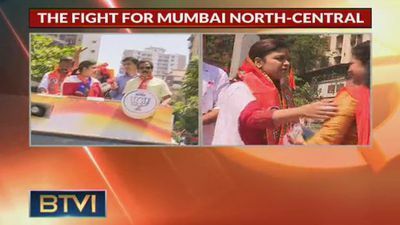 BTVI reports from ground the fight for Mumbai North-Central. 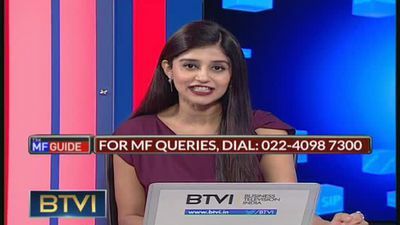 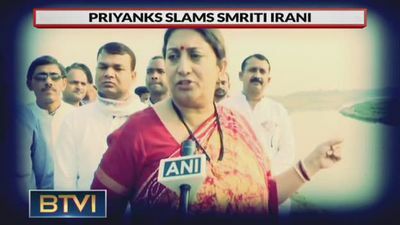 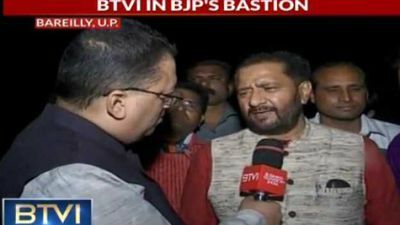 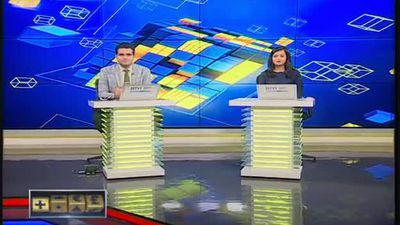 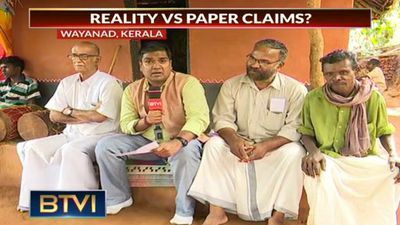 BTVI's Ankur Mishra is in an exclusive dialogue with BJP candidate Poonam Mahajan on what work she has done in her tenure and what she aims ahead. 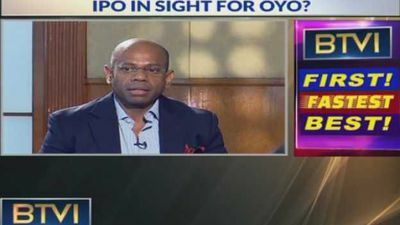 OYO's global presence, Is China the next destination? 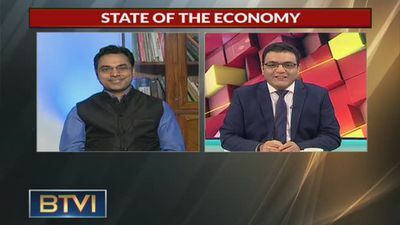 As OYO ventures towards expansion into China after 200 hotels each in 15 Indian cities, CEO Aditya Ghosh talks about presence of the group in Indonesia and further expansion plans for UAE, UK and Malaysia. 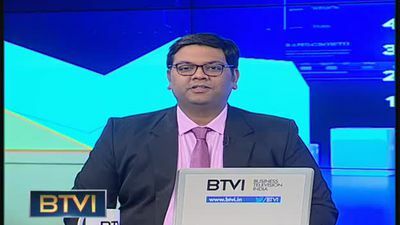 Coal India to face repercussions over trouble with plant auction? 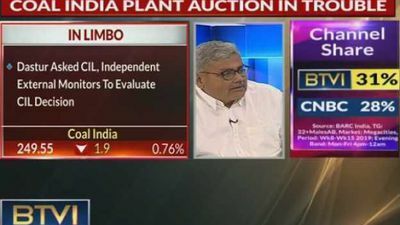 As disqualified bidder raises concern over coal India's plant auction, IEM has indicated that the company may face legal legal issues if the bid isn't re-tendered. 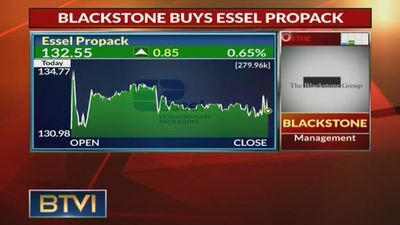 But all roads seem to be leading to court as Coal India seems adamant on its stance. 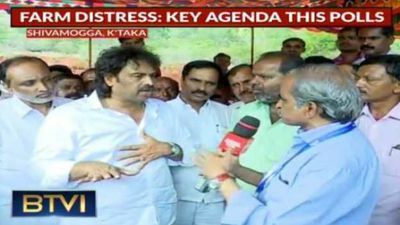 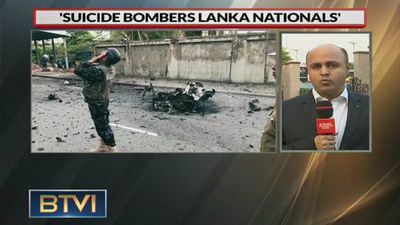 Sri Lanks Serial Blasts: Crucial Warnings Ignored? 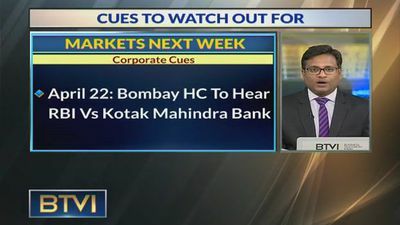 As Kotak Bank argues that the regulator shouldn't be able to dictate the promoter's stake in a private bank, the firm also has to submit details of reducing the stake as per norms in court today. 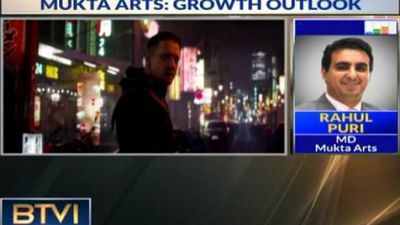 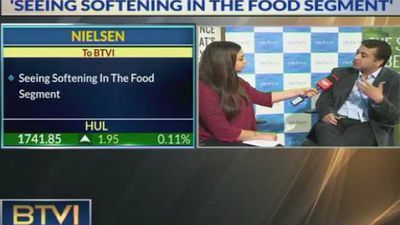 Nielsen shares outlook for the FMCG sector and discusses softening caused by rural consumption as 15 per cent growth is expected from rural as it is growing faster than urban. 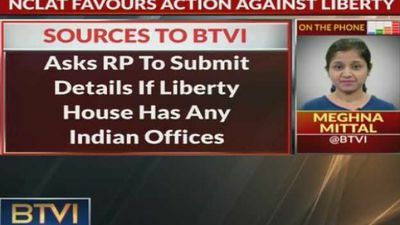 Sources have told BTVI that the NCLAT favours action against Liberty House for walking out of its approved resolution plan. 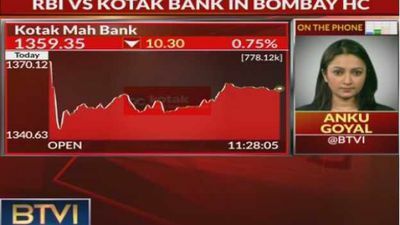 It will decide on liquidation for Amtek on May 3. 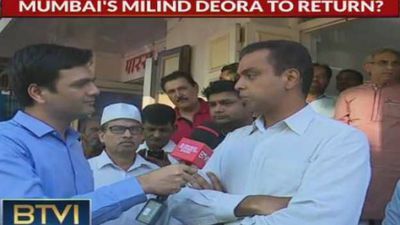 Campaigning in South Mumbai, Milind Deora talks about criminal cases against his competitor, a fragile alliance between Shiv Sena and BJP as well as key issues concerning people of the constituency. 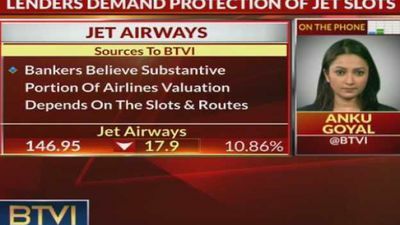 Lenders have demanded protection of slots of Jet Airways as bankers believe that a substantial portion of its valuation depends on slots and routes. 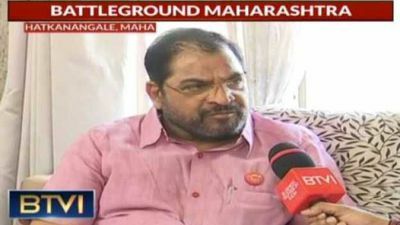 They are trying to protect the jobs at stake after the airline was grounded. 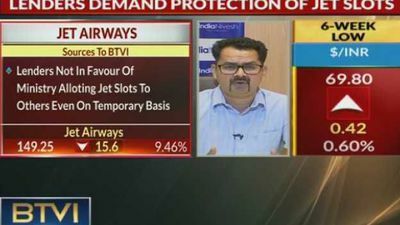 As uncertainty looms over Jet Airways, lenders are against allotting slots to others even temporarily. 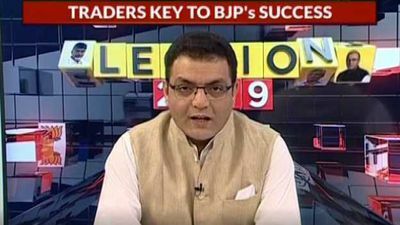 As Jet may land in NCLT, Mayur Milak of IndiaNivesh Securities shares the outlook on key players in the aviation sector. 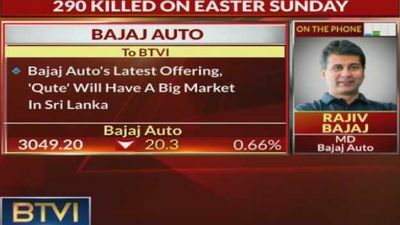 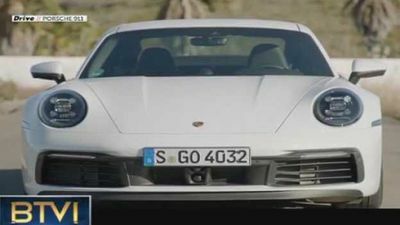 Describing Sri Lanka as an important market despite the government being negative towards Indian auto exports, Rajiv Bajaj, MD of Bajaj Auto says that the company sees a large market for its latest offering 'Qute' in the country. 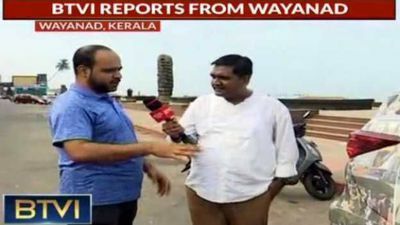 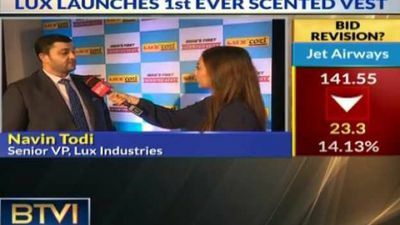 Lux Industries launches scented vests for summer, senior VP Navin Todi talks about upcoming products as well as a target of 15 to 20 per cent growth in exports. 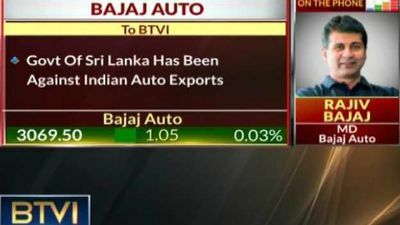 Rajiv Bajaj, MD of Bajaj Auto, talks about importance of Sri Lanka for the firm, Sri Lankan government policies affecting its exports and the firm's share in the auto market. 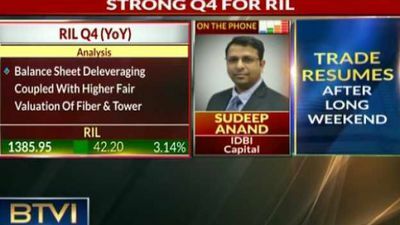 With RIL posting strong Q4 numbers, Sudeep Anand of IDBI Capital discusses the Petchem and refining business as well as growth for Jio and retail. 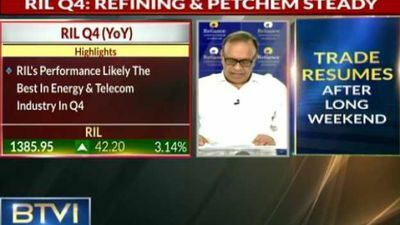 He describes the energy business as a cash cow for the company. 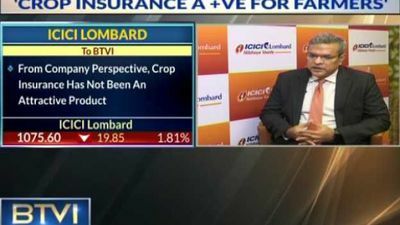 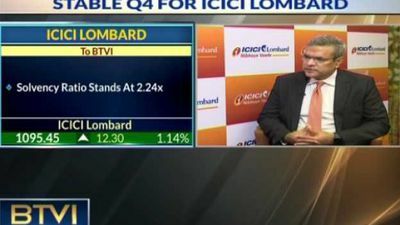 With a stable quarter for ICICI Lombard, the company's MD & CEO Bhargav Dasgupta talks about the road ahead and sees a 15-20 per cent growth for the insurance sector in few years with increasing penetration in a growing economy. 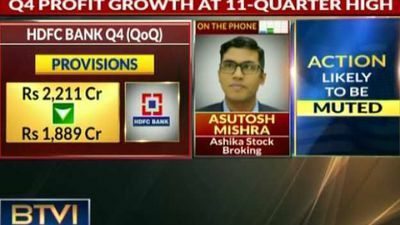 A higher net interest income contributing to profits and corporate opportunity amid issues with PSUs, HDFC bank posts a strong Q4 with CASA deposits growing by 14 per cent. 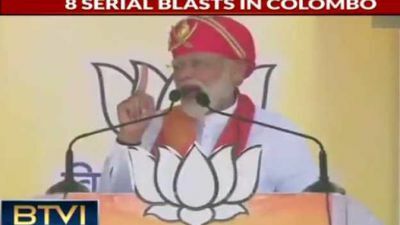 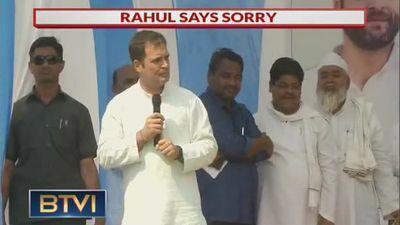 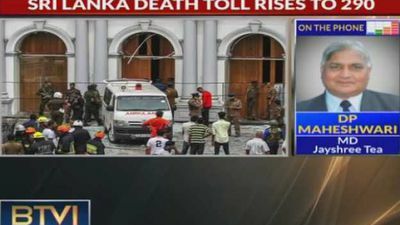 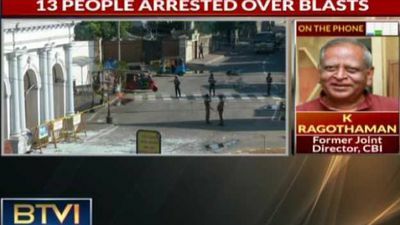 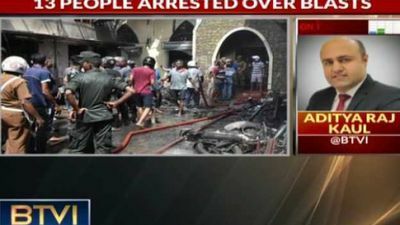 Prime Minister Narendra Modi expressed solidarity with Sri Lanka after serial bombings that killed more than 200 people on Easter Sunday and pledged support in every way for the neighbouring country. 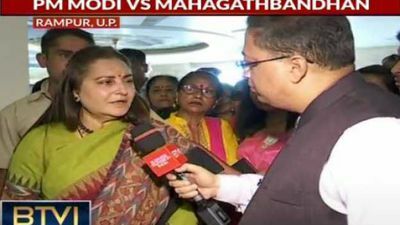 With Rampur's well known knife industry losing its edge to GST, Azam Khan and Jaya Prada are in the fray with education, small scale businesses and basic needs of people being key issues.